Gringo Records - POLARIS - "Polaris"
Polaris release their second album on April 2010. For a band that’s been around since the mid-nineties, that might seem a little slow, but there’s more to Polaris than meets the eye. Formed in Leeds in 1993 and featuring members of bands like Bilge Pump and Quack Quack, Polaris have quietly become godfathers of their now exploding local scene, turning at their own pace and never compromising quality for quantity. 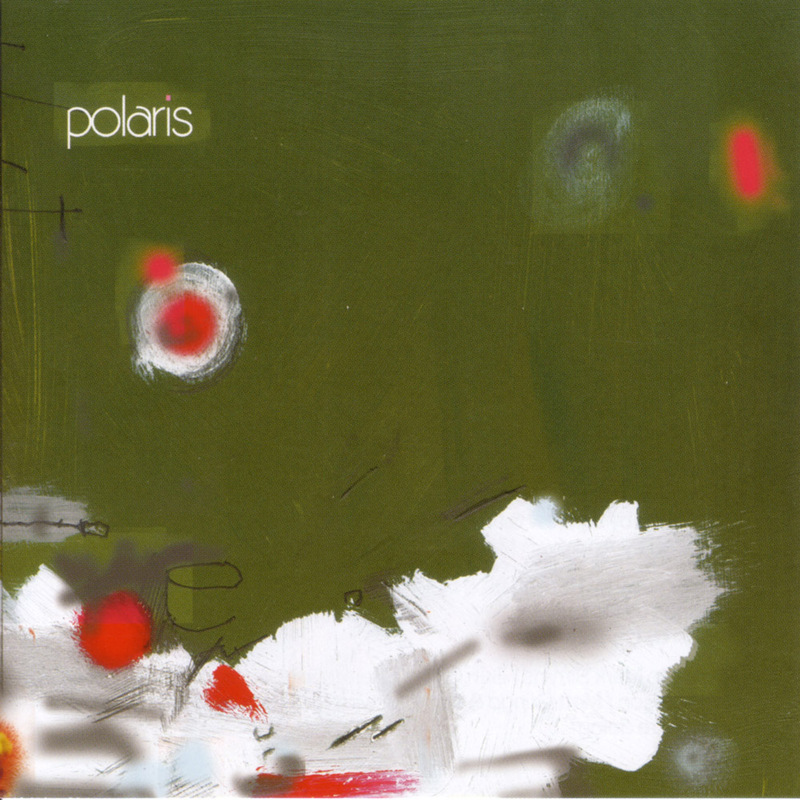 Through their first album ‘Belated’, many appearances on splits and compilations and the reputation garnered from their infrequent but incendiary live shows, Polaris are legends to those in the know. To those that aren’t: where have you been? Their new self-titled album perfectly capture their unique command of the rolling rhythm and irresistible bassline. But the key is the teetering balance between the uplifting and the deeply sinister that has been a constant in all their work over these past 13 years. For every joyous moment of bright melody there is a flipside of dark, resonant, foreboding heaviosity. Their skill is to perfectly employ the two contrasting sides to create a unique and harmonious whole. Recorded by Mark Simms. Mastered by Andrew Pollard and Matt Robson. Paintings by Ben Owen. Photography by Ben Owen and Helen Davies. Design by De/Be. 500 copies on black 12" Vinyl with printed inner sleeve.